Imagine being able to turn on the lights, change the temperature and even lock or unlock the front door, all from your smart phone! 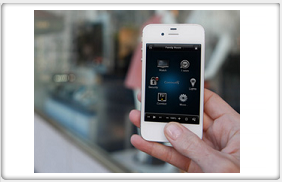 View your homes security cameras with live video or playback mode on your smartphone or anywhere you have an internet connection. House Dimensions can provide a complete, tailor made system or one that is expandable as your needs or budget change! Experience movies from the best seat in the house - your house! 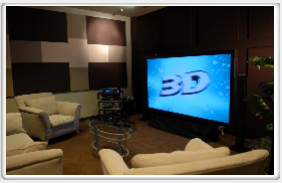 Why stand in line at the movie theatre when you could be enjoying a home theatre of your own? Have House Dimensions install a large retractable screen, state of the art 3D projector and 5.1 or 7.1 surround sound system for a "better than the theatre" experience. 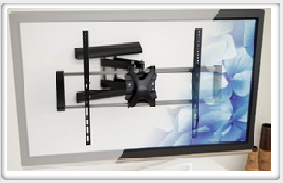 A wall mount flat screen TV can supplement or substitute for the projector and screen and all wiring can be concealed! Enjoy video, high fidelity music and voice as well as emotional deep bass from any number of sources including your I-Pad! Call us today for a free consultation and construction advice. House Dimensions can wall-mount your TV with power and input cables concealed in the wall. New construction or retrofit, our experienced installers can provide a clean, custom look to any installation at a very affordable price! Today's 1080p HO Flatscreens need HDMI wiring to connect tuners and DVD players for 1080P results. 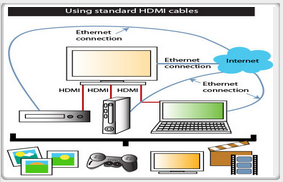 Web browsing "smart TV's" work better with a wired Ethernet connection than a wireless one. For the fastest computer gaming, or most secure internet connection, a wired connection is preferable. Let House Dimensions prewire or retrofit your home with Ethernet wiring to get the most out of your equipment! Keep Dust under control and your new home looking immaculate. Allergies? Pet Hair? Back problems? 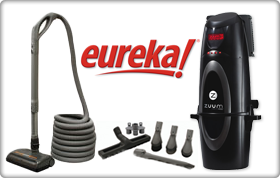 Whether it's hard to reach places, or just for quick pick-ups, House Dimensions has the perfect Central Home Vacuum solution for you and your family. From multisurface, single-floor bungalows to heavy duty garage or workshop clean-up needs, our expert staff can design and install a fully tailored system, to easy your lifestyle and keep your home looking beautiful. Tired of bending over to sweep your floors? Discover the all new VacPan Technology. Put an end to exposed wires with In-Ceiling Speaker Systems, Room to Room Volume Control, and Multiple Input Source Management, backed by CSA® Approved 16 gauge wiring, high fidelity gold contacts, and loads of power. Inside and outside, in any number of rooms you choose. 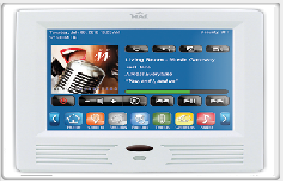 Our professionally installed systems allow you to control a central audio-video system from any room in your home with elegant keypads, touch screens, or ergonomic remote controls. Whether you desire a simple, one-source setup, or a luxurious and user-friendly multisource system, House Dimensions can provide the tailored solution to enhance your lifestyle. Control4 sells hundreds of products to automate homes and businesses. 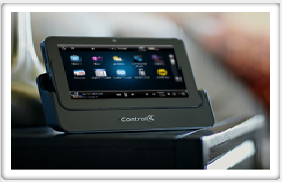 A Control4-certified dealer will work with you to determine which products are required to deliver a personalized experience that will delight and amaze your family, guests, or for business owners, your partners and customers.